When the KVIS first started we would hear a lot about the sort of angel/devil relationships existing between neighbors here. Some people would share how kind and thoughtful their neighbors were while others would tell of situations that ranged from regular nuisance to downright horrible situations in which to live. So we created what we call the Good Neighbor Guide; this brochure addresses neighborhood situations that are good and not so good. 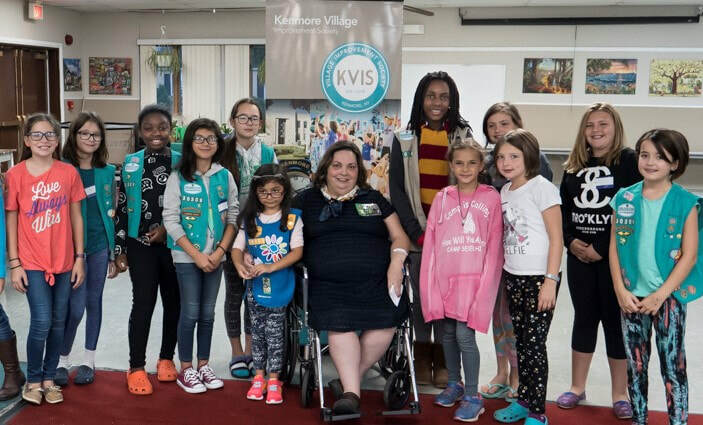 The printable brochure encourages everyone living in Kenmore to adhere to some common courtesies that help make living in close proximity to each other a source of respectful peace instead of anxiety and nastiness. 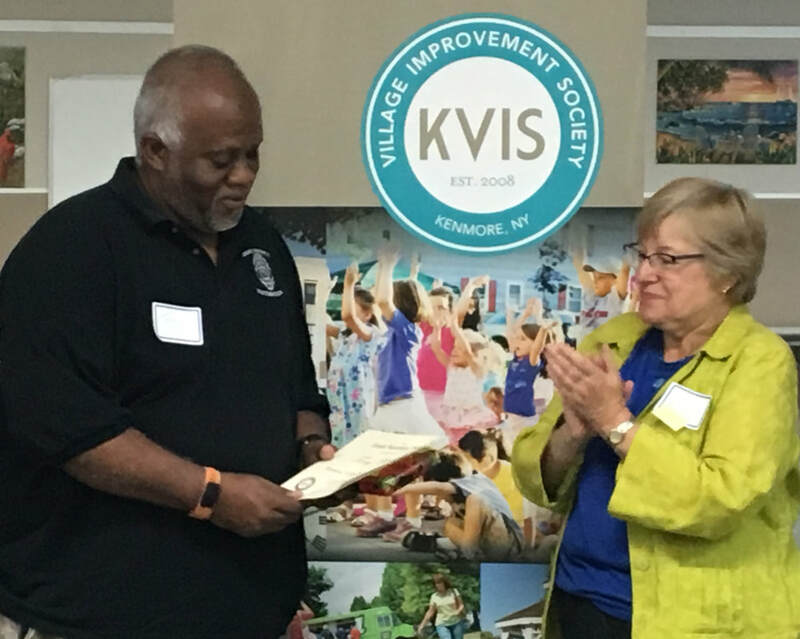 The brochure also gives everyone living here the ability to nominate their neighbor to receive a Good Neighbor Award from the KVIS at a special annual presentation. Please feel free to print out as many of these Guides as you need; copies are also available at KVIS meetings and events. 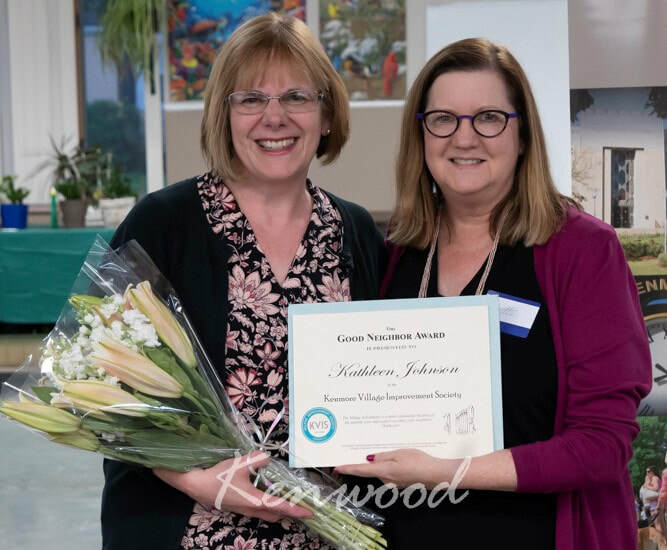 The Good Neighbor Awards have been presented to many people at various locations throughout the Village from Mang Park to the Kenmore Housing Apartment building to the Community Center. These are heartwarming occasions where the very best ways of being neighborly are clearly and beautifully shown many times over. 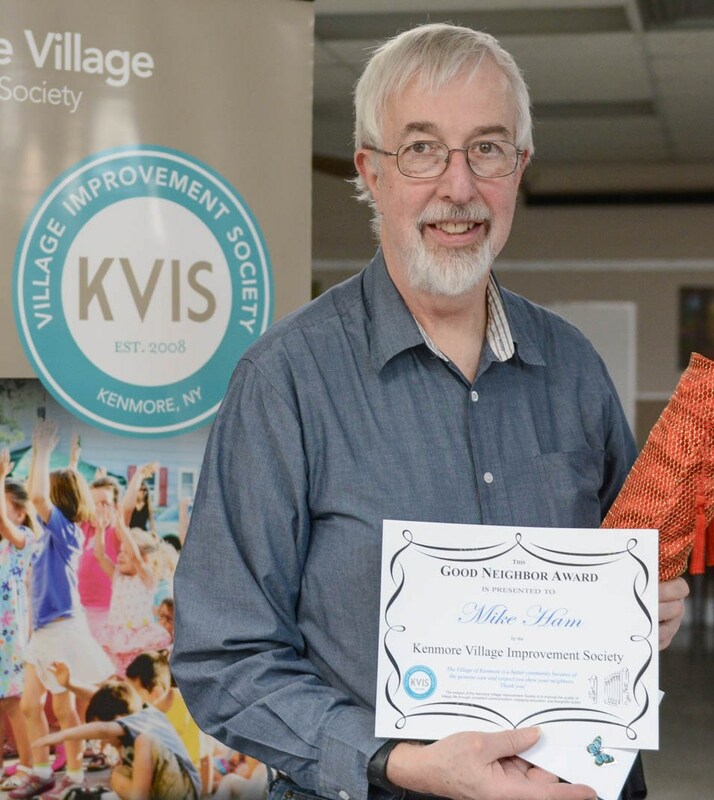 Each person nominated has demonstrated what it means to be a caring neighbor, making their block better while helping to improve Kenmore; we applaud them and thank them for their efforts. Many thanks as well to those who take a moment of their time to complete the form to nominate their neighbors to receive the award. 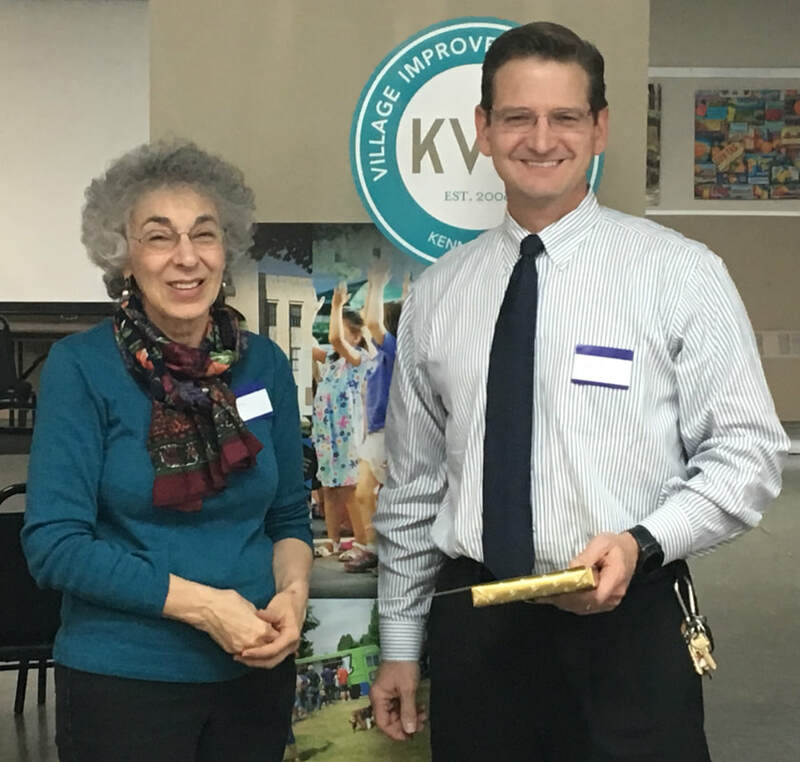 Several years ago, the KVIS received a large package of Good Neighbor Award nominations, all nominating the same person, Kenmore resident John Tripoli. Mr. Tripoli, then 85, had shown kindness and benevolent consideration to his neighbors at the Kenmore Village Apartments for many years. 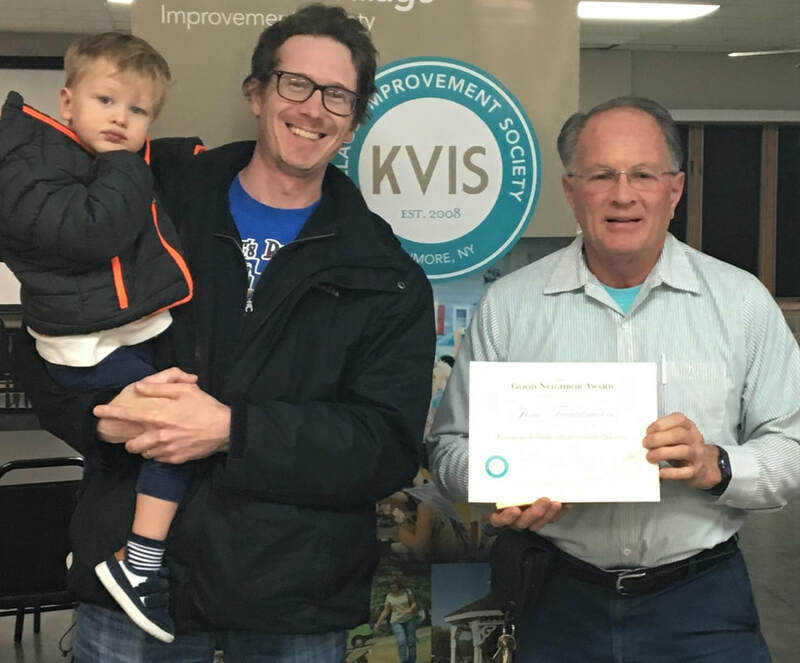 The KVIS decided that a special celebration was merited for this wonderful nomination and in the spring of that year more than 100 residents and well-wishers attended the Good Neighbor Celebration honoring John. 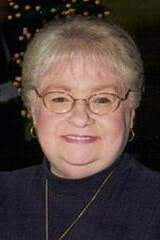 It was very clear at the party that his neighbors hold John in warm and high regard and truly cherish him. Mr. Tripoli has been active in helping humanity for a good part of his life, serving in the U.S. Navy Hospital Corps where he was attached to a Marines unit that fought under Gen. Douglas MacArthur in the New Guinea campaign. Kind words about our Good Neighbors!